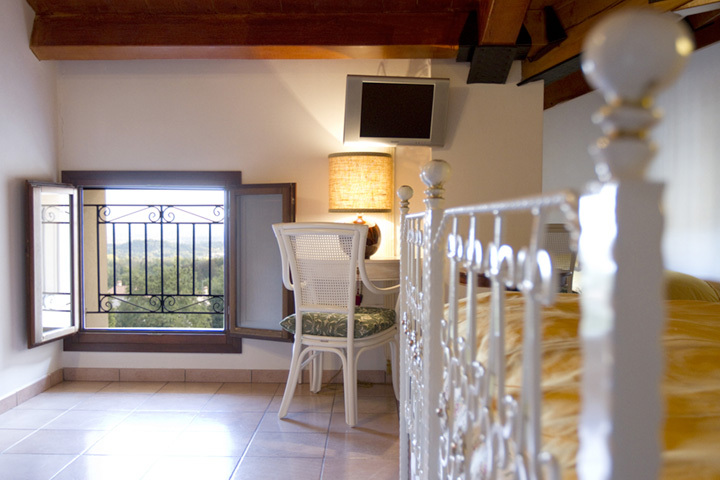 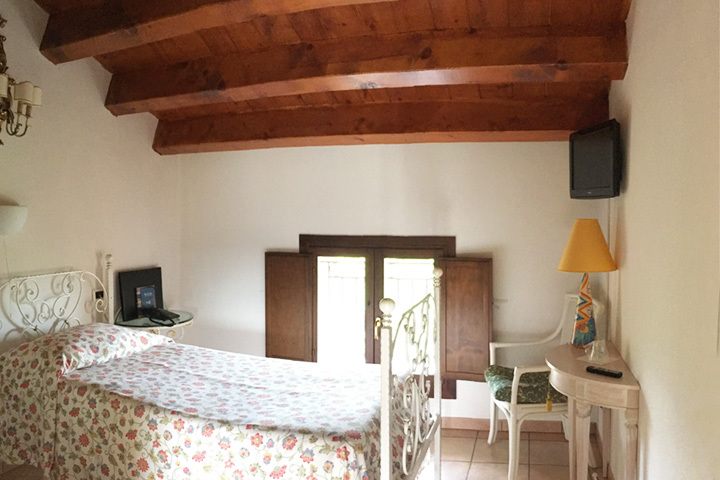 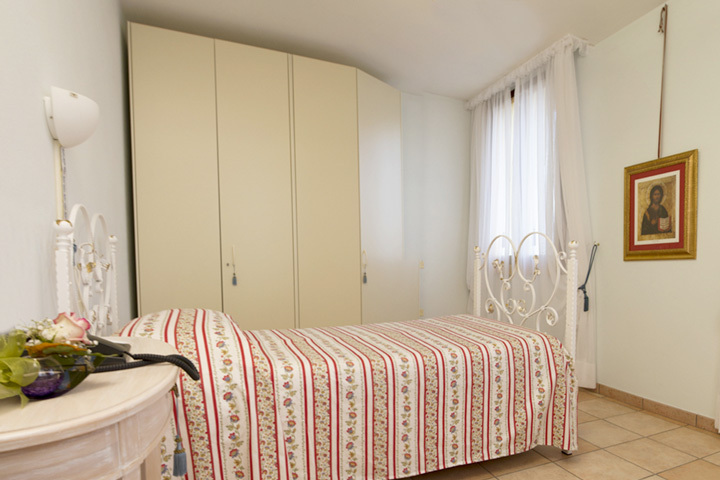 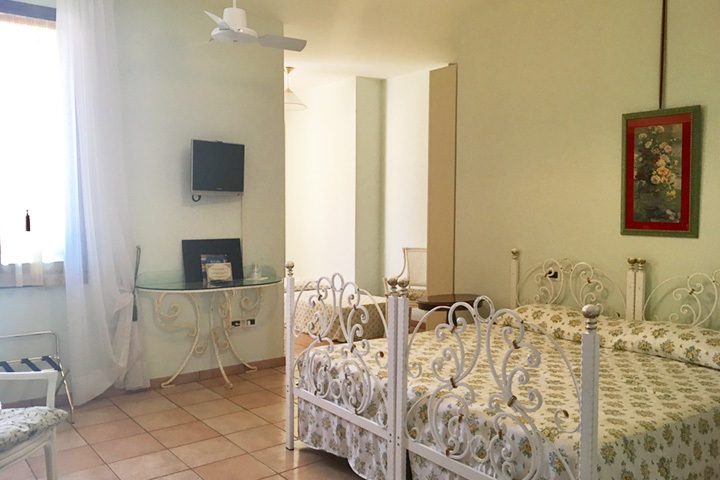 Villa Scalabrini has 28 rooms, among which 2 junior suites and 2 rooms for disabled people. 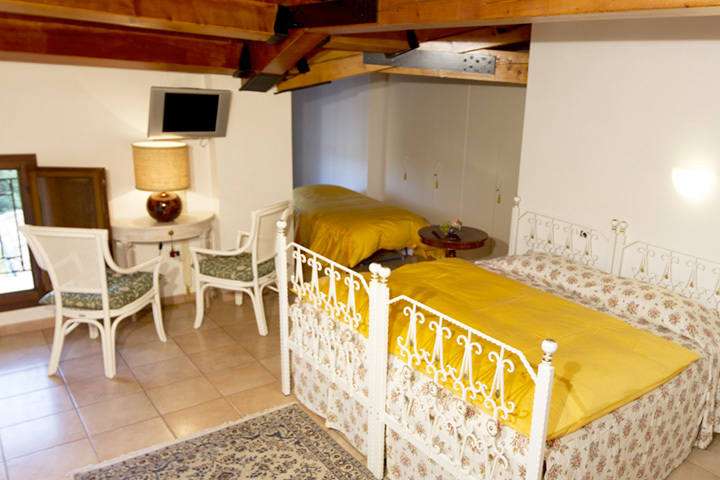 Total capacity is 45 guests. 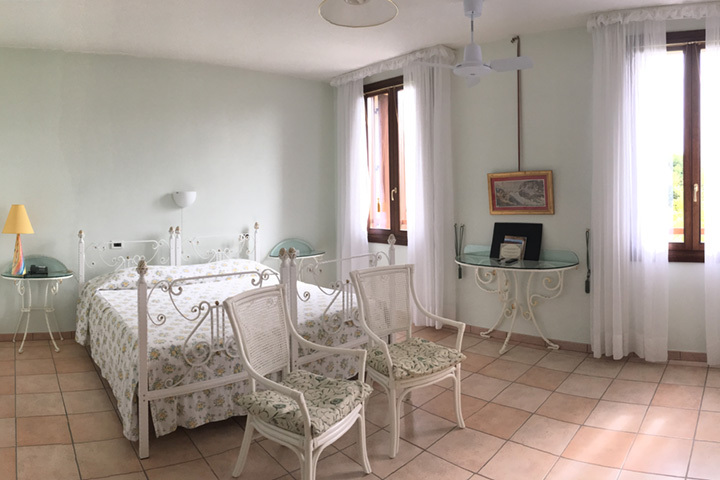 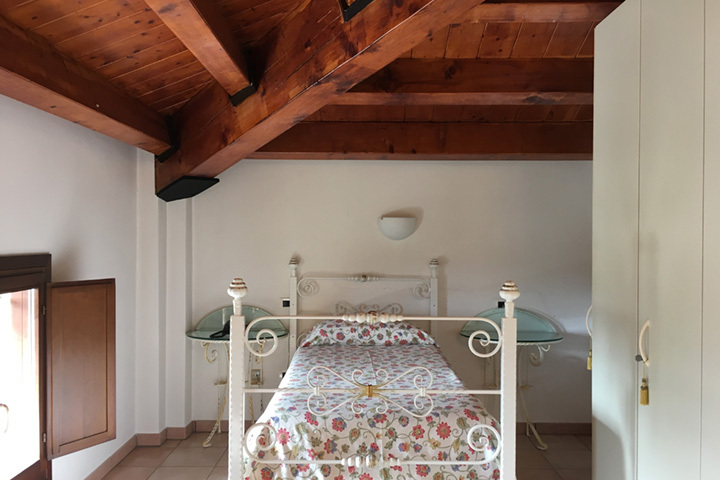 Rooms are spacious and comfortable, refined and designed to be a private oasis of calm, decorated with antique Venetian furniture, all of this to guarantee best comfort for our guests. 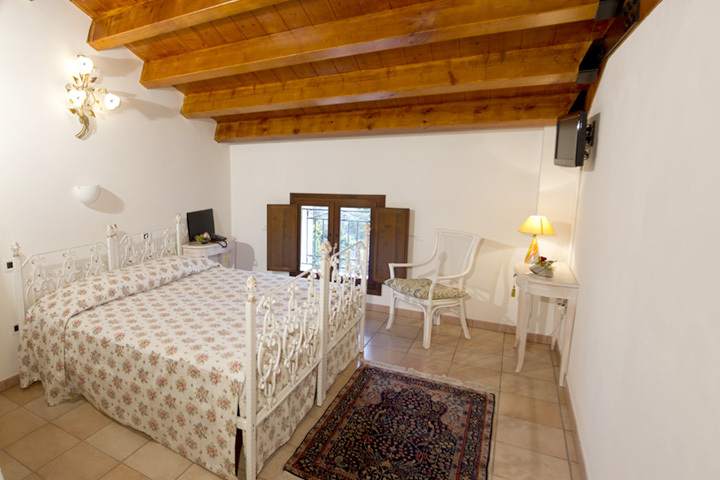 All rooms are equipped with TV, WI-FI, wardrobe, bathroom en-suite with shower, hotel amenities and gardens’ view. 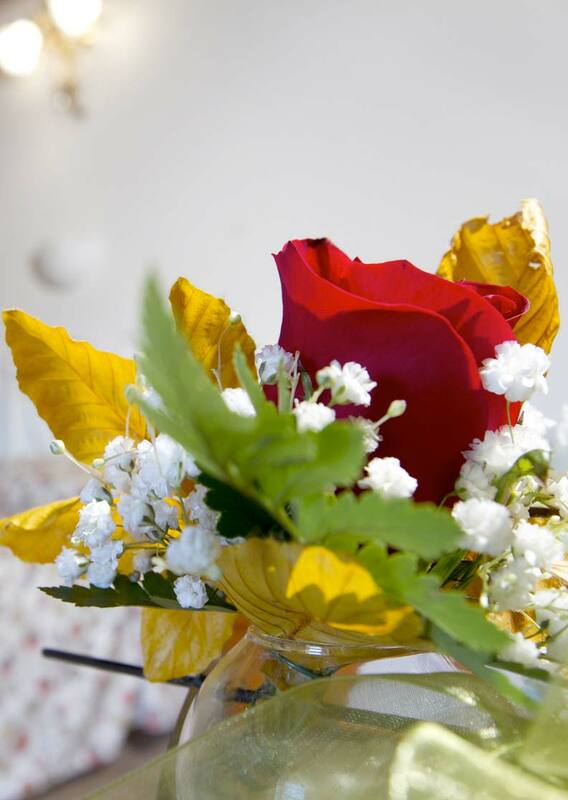 Thanks to the kind and careful hospitality of our Staff, your stay will be a true escape from the daily routine.